Keep in touch! We're happy to answer any questions you might have about harvest times, varieties, and availability of our delicious fruits. 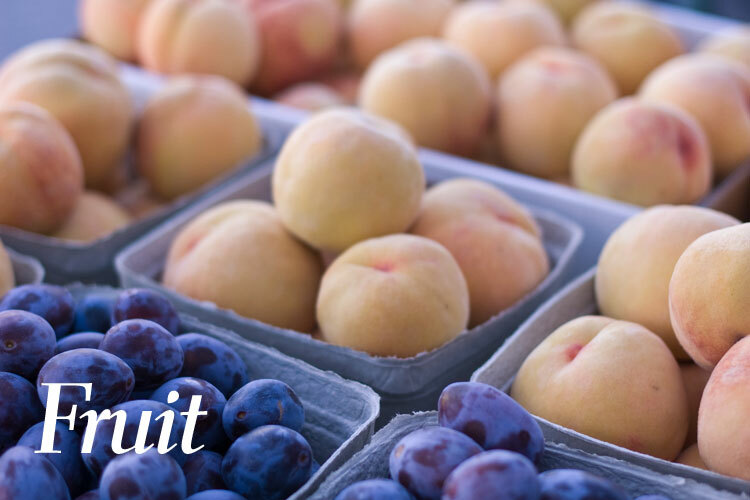 We grow peaches, plums, and apricots using sustainable and organic practices. 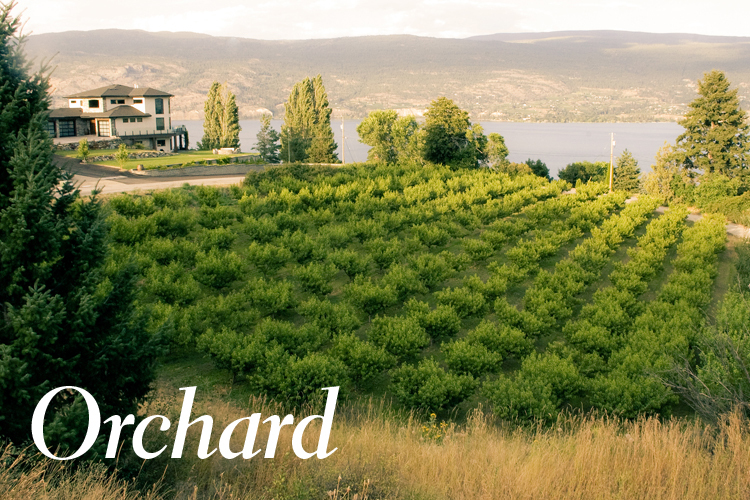 We grow peaches, plums, apricots, and flowers using sustainable and organic practices.